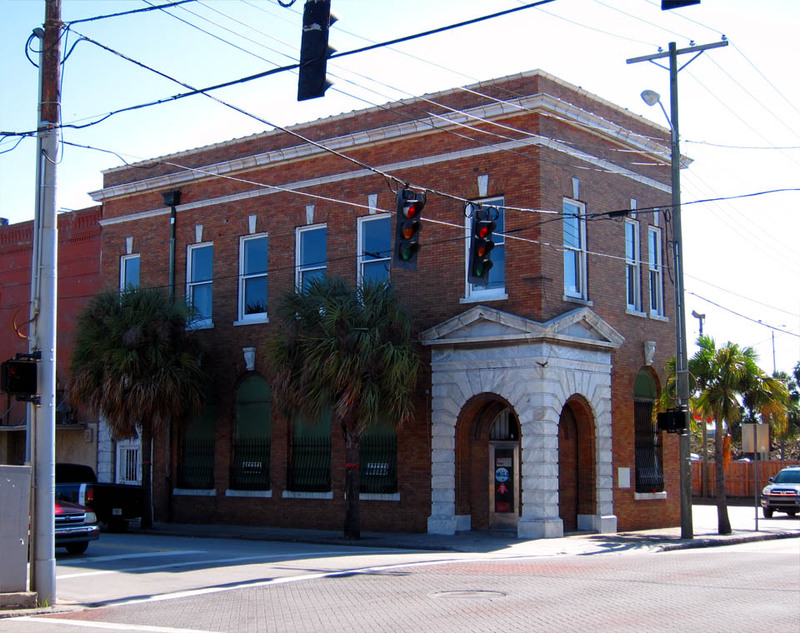 This two story brick building used to house the Bank of West Tampa and various professional offices. 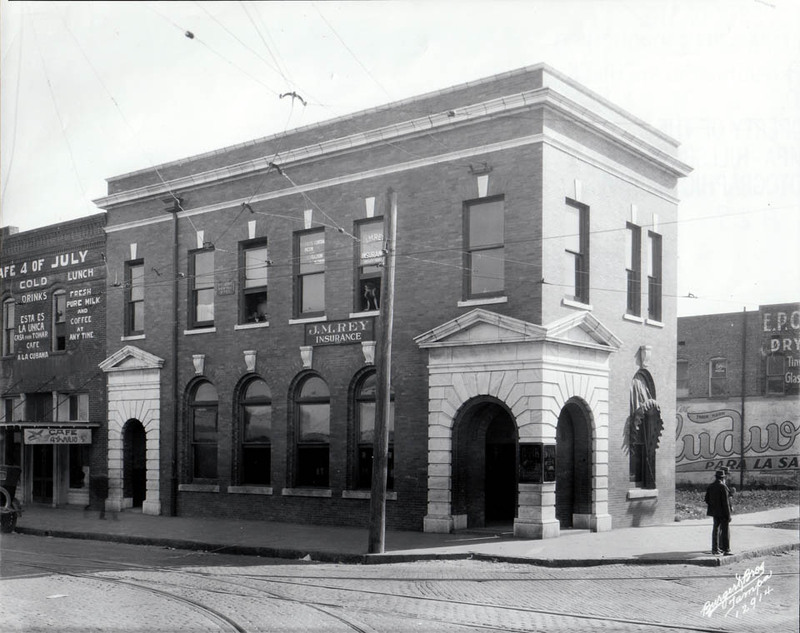 The 4th of July Cafe, which was located in the building next door, later moved into the old bank building. Interestingly enough, the 4th of July Cafe is still in business. If you are ever in the area, be sure to stop in for some delicious Cafe con leche! Also, check out this wonderful piece of art created by local artist and West Tampa native Ferdie Pacheco and be sure to read his short story about growing up in West Tampa.